Milkround has introduced a new CV search functionality so that you can search for high quality, suitable candidates for your roles. 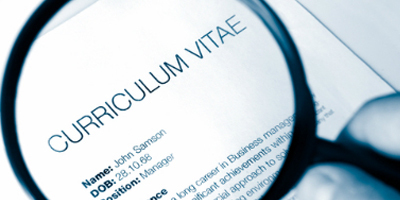 For £100 get one day’s access to our quality CV database and download up to 50 suitable CVs! Be spoilt for choice- get three days access at £300, and download 180 CVs! Contact us to find out more. Offer expires 23rd April 2015. To redeem these offers, please contact us and speak to a member of our lovely sales team!